Your UiPath update will be sent shortly. Thank you for your interest in UiPath. You will soon receive an email with a link and instructions on how you can update UiPath Studio to the latest version. 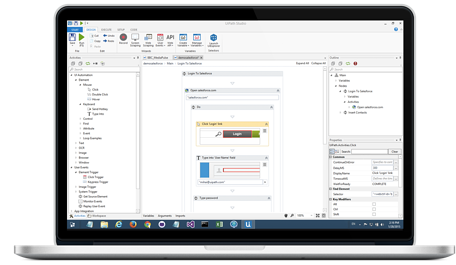 Once you update the software, you will be able to view and test all UiPath Platform new functions. We look forward to welcoming you to our growing community of successful UiPath users.